Every epic journey starts with a single step. The road to behaviour-change Nirvana is long and arduous and you can’t afford to put obstacles in your learners’ path. In an age when people can instantly get answers from a virtual assistant, or a search engine, expectations have changed. Nobody has the patience to sit through a long and boring eLearning unit. 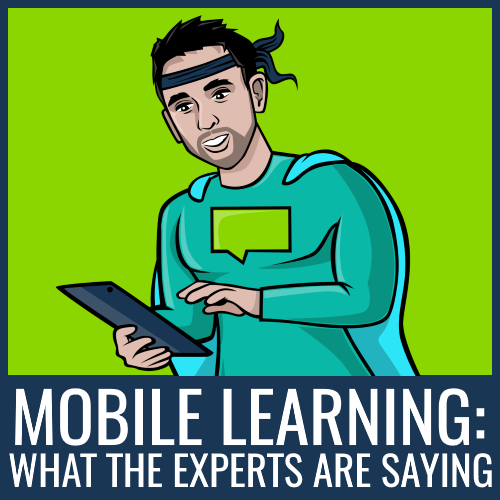 A micro learning solution lets you craft a learning experience that fits the way people live today. Knowledge on its own doesn’t change behaviour – you need to test and reinforce it. The Knowledge Arcade divides this process into three different stages: Quests, Battles and Challenges. Each point of the journey challenges the learners in different ways and moves them further along Bloom’s Taxonomy. Quests play a vital role, giving the learner daily breadcrumbs of knowledge that gradually amount to an entire course. Quests are tiny nuggets of knowledge that your learners receive on a regular basis. Like an eLearning unit, each one is a self-contained item that delivers a learning objective. The thing that sets Quests apart is that they don’t demand a huge investment in time, thereby improving the chances of engaging your busy learners. 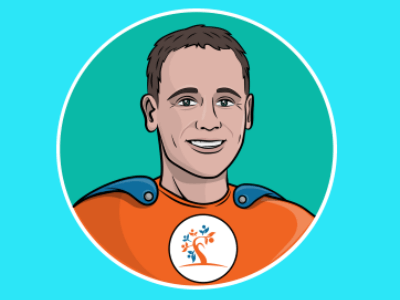 If you’re not an expert on micro learning, the Knowledge Arcade’s Quest Builder has you covered. 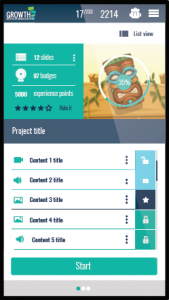 This mobile-first authoring tool helps you create learning content that works perfectly on mobile devices. Its user-friendly wizard gives handy guidelines and best-practice advice to ensure that your learners have a first-class micro learning experience. Behaviour change is only possible when learning becomes a daily habit. 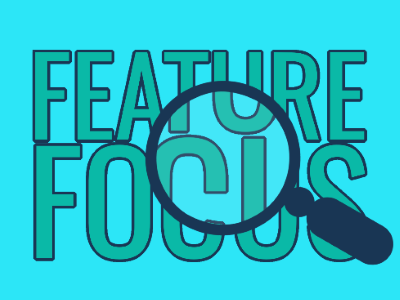 With more features on our development road map, the Quests functionality unlocks endless possibilities for keeping training at the front of your learners’ minds. Once your learners are engaging with their training programme regularly, you’ll have the beginning of a learning culture. 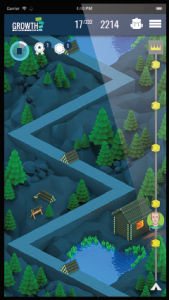 Just like all of our learning technologies here at Growth Engineering, Quests are fully gamified. This means that learners can earn points and virtual rewards for their achievements, and even compete on a company-wide leaderboard. 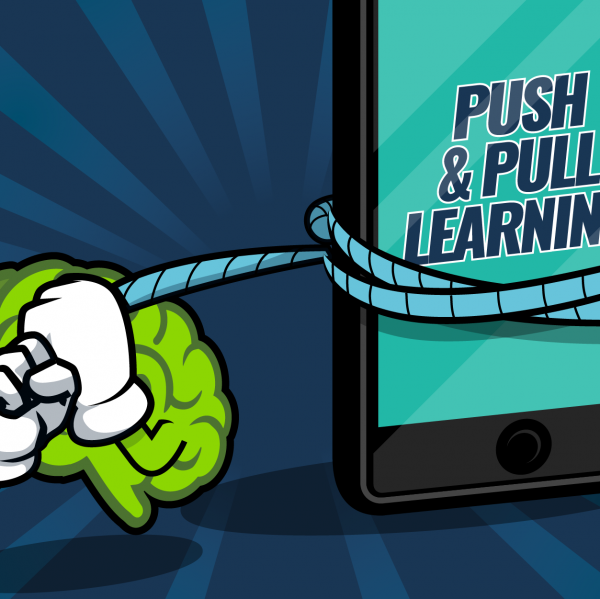 With the added support of Battles and Challenges, the Knowledge Arcade is the ideal solution for training in the information era. Find out what it can do for you by clicking the button below. 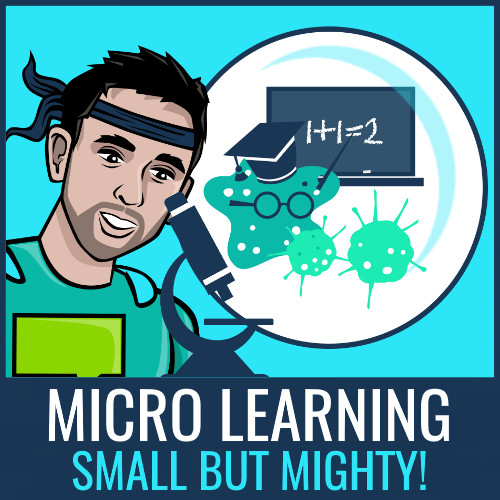 Microlearning – Small But Mighty!